The Ultimate Sonic Fan Is Declared! 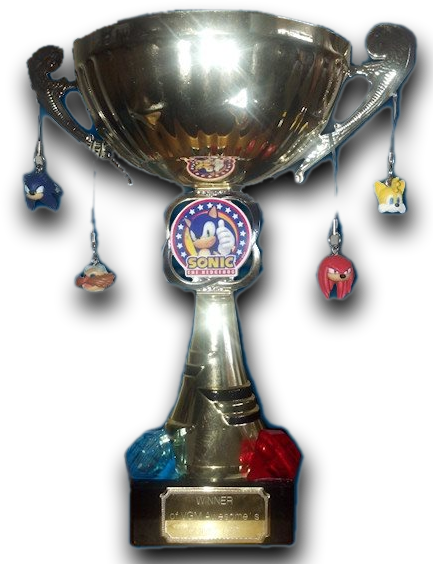 Our own Jay Egge Mann (aka Disco Ponies) of The Sonic Show is battling against popular videogame radio show VGM:Awesome and well known member of the First4Figures community, JonoD (aka Cobraroll) to see who is the ultimate fan. Once you have decided who’s side you are on, you can tune in at 8pm UK time at The Sonic Show Live channel.